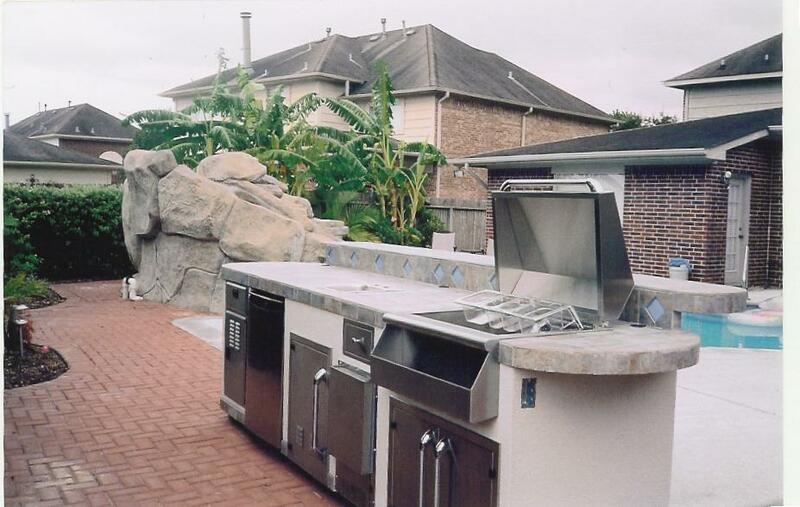 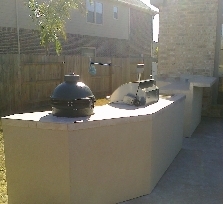 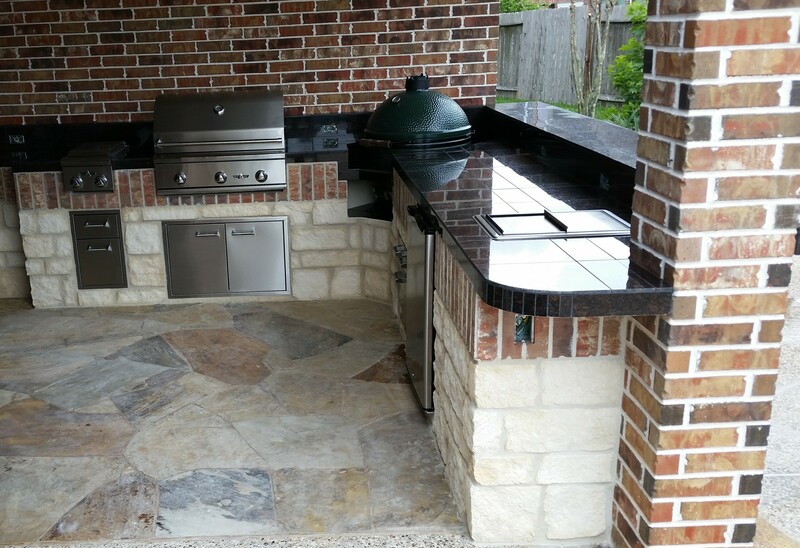 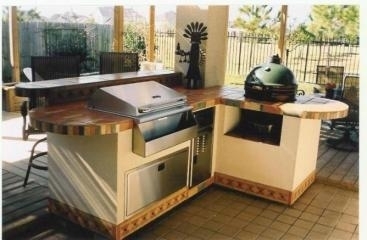 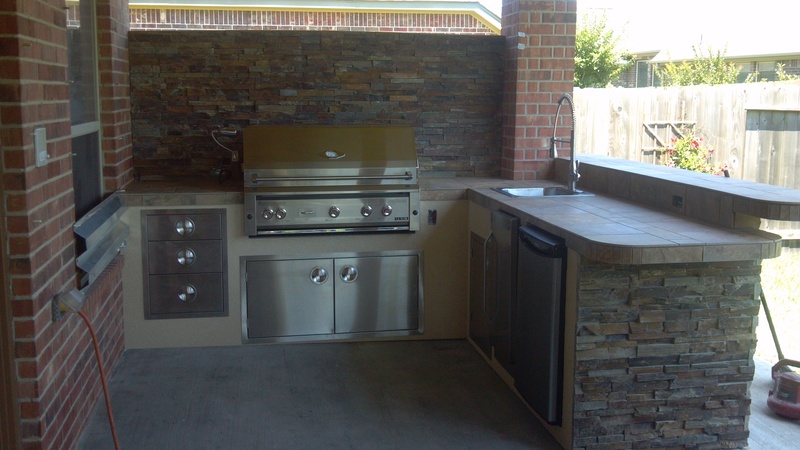 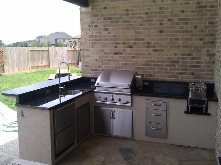 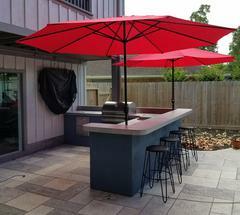 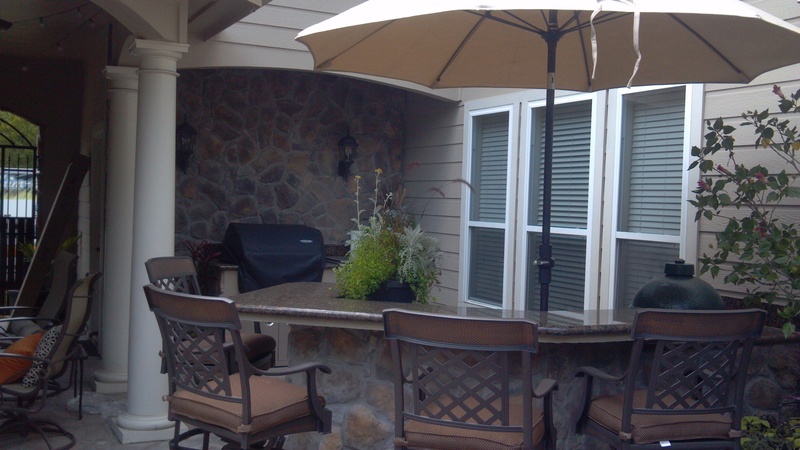 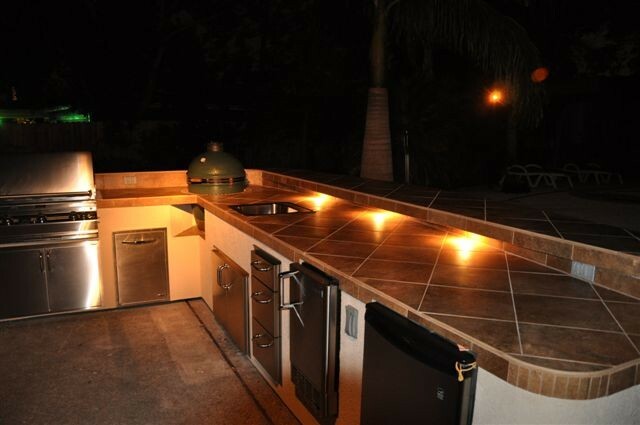 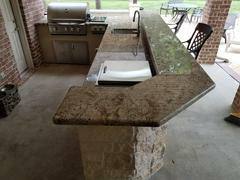 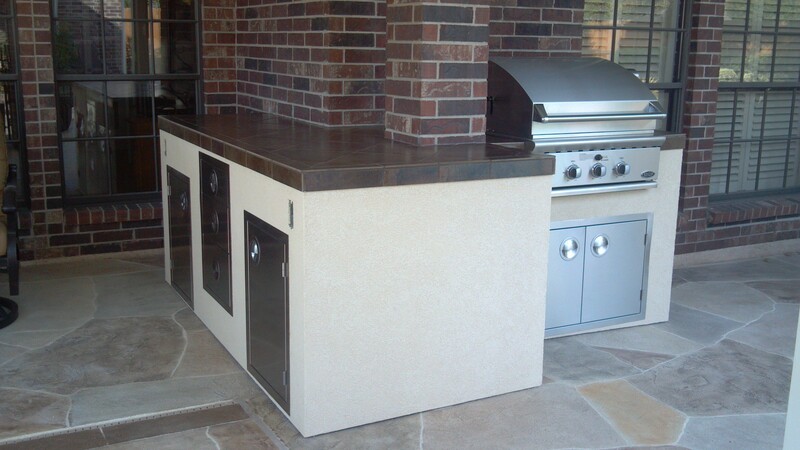 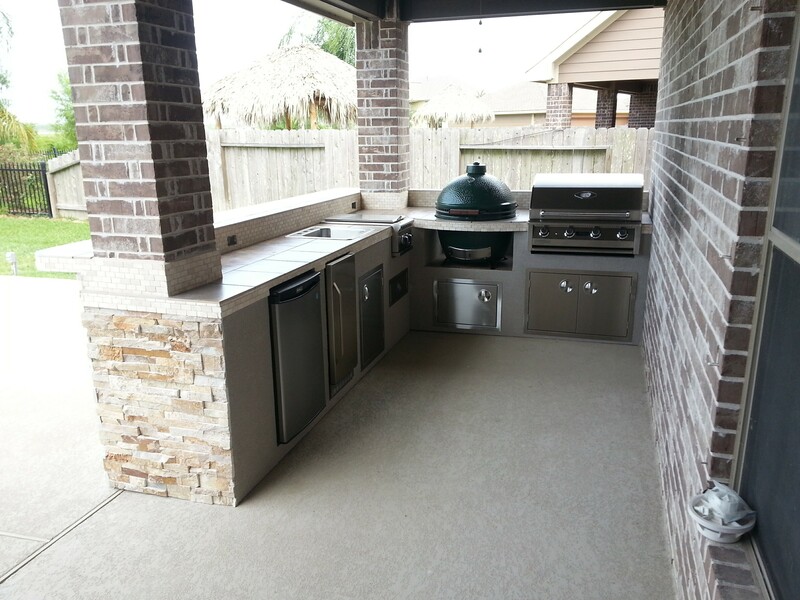 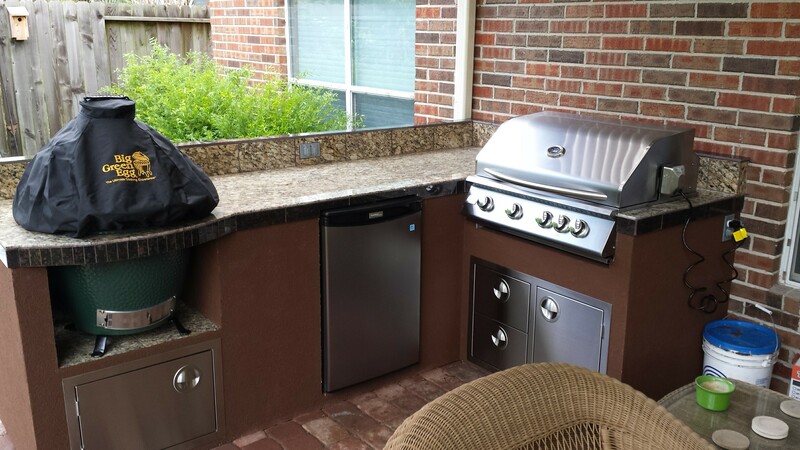 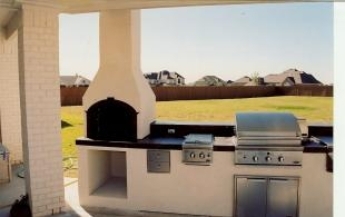 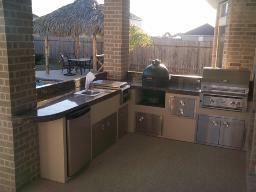 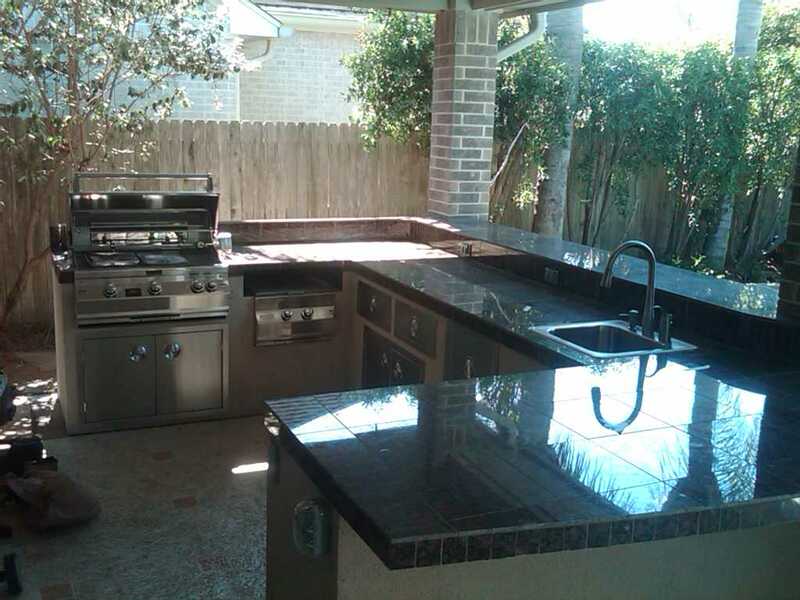 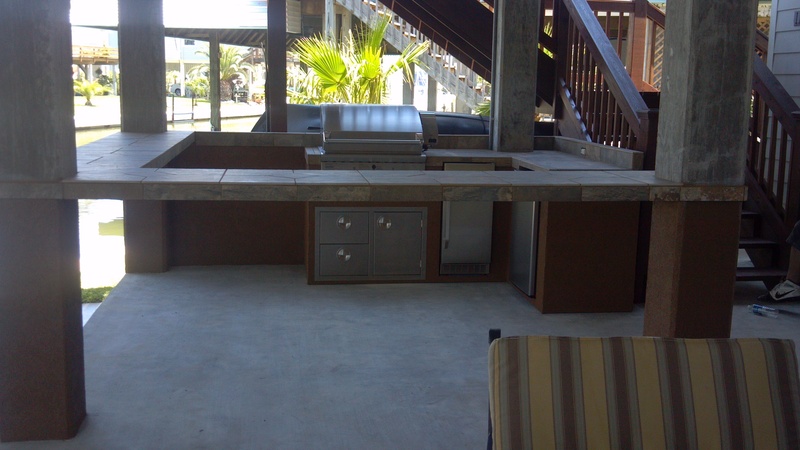 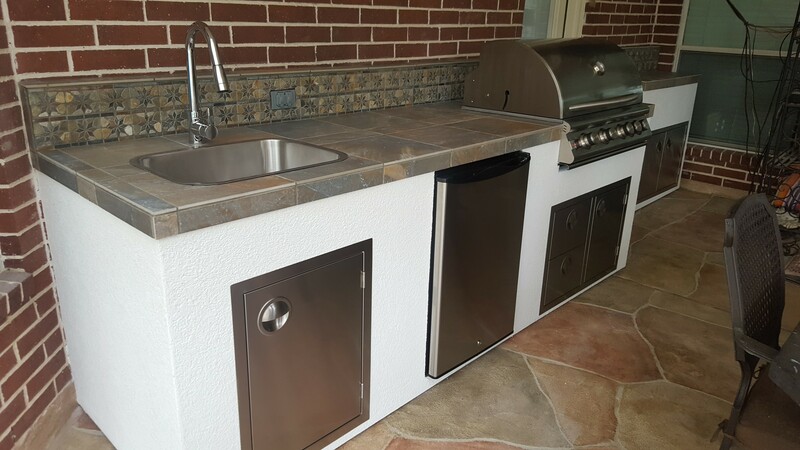 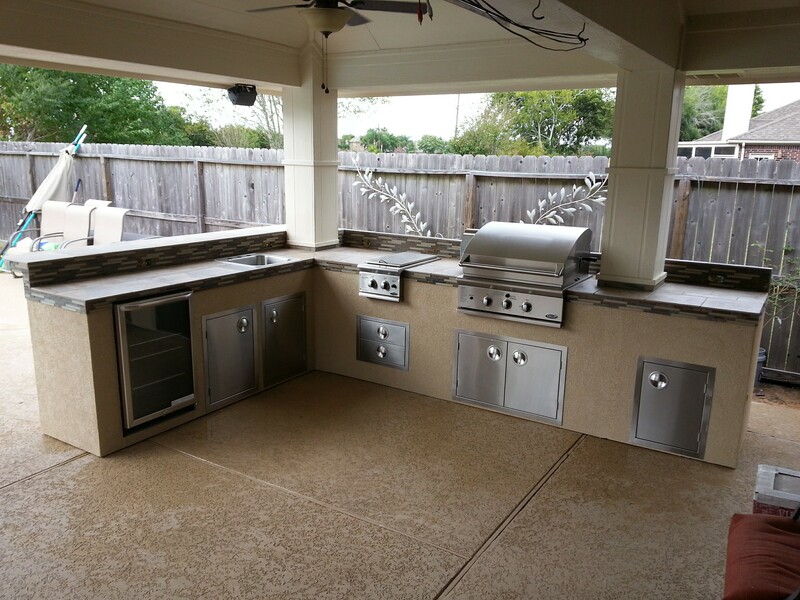 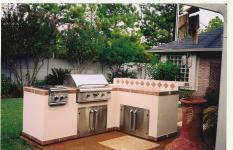 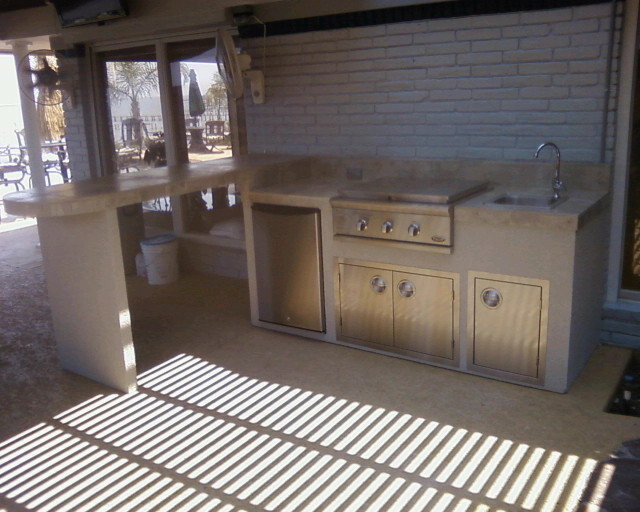 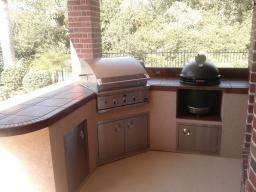 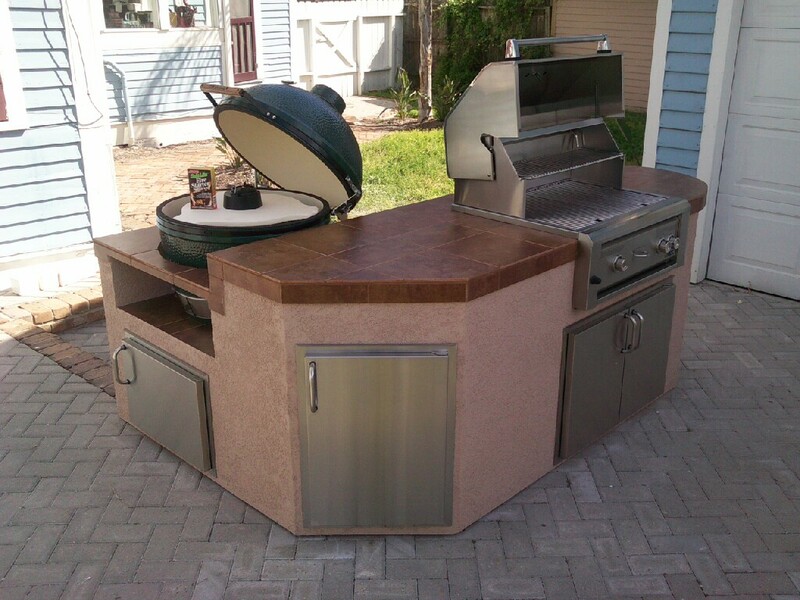 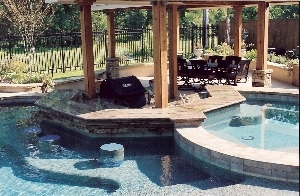 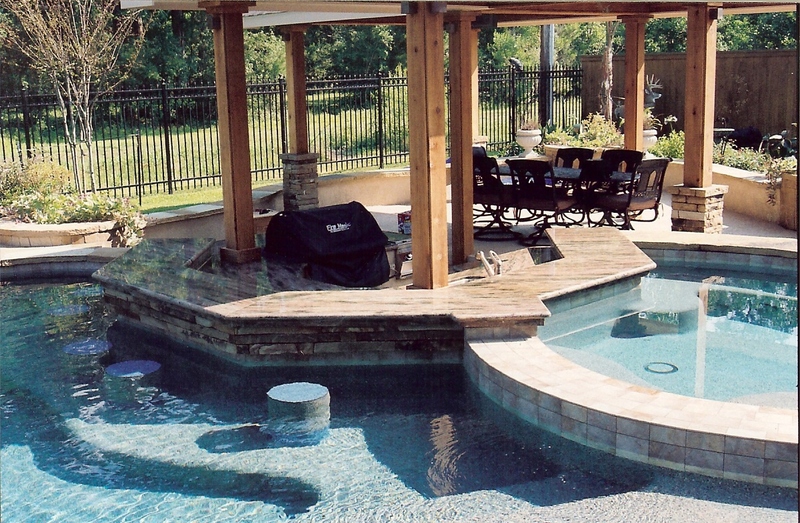 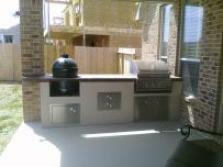 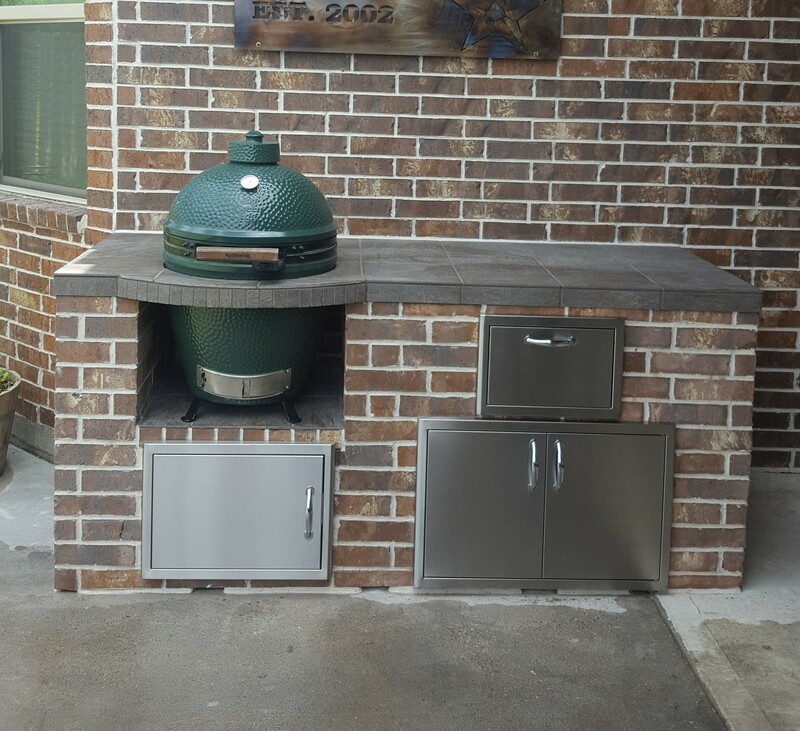 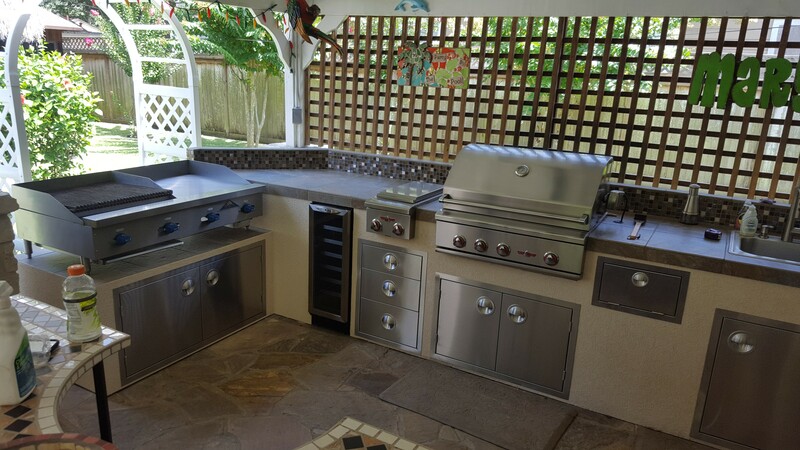 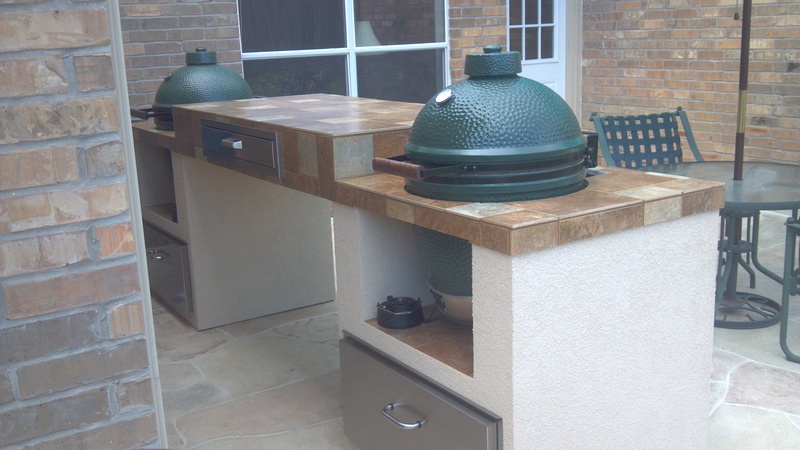 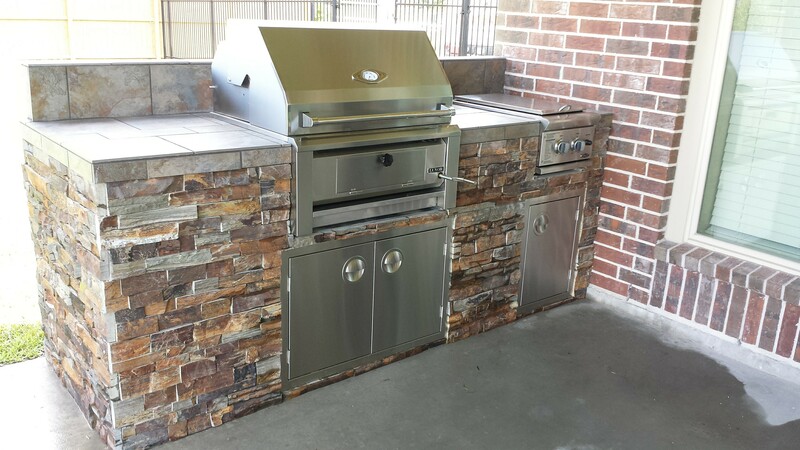 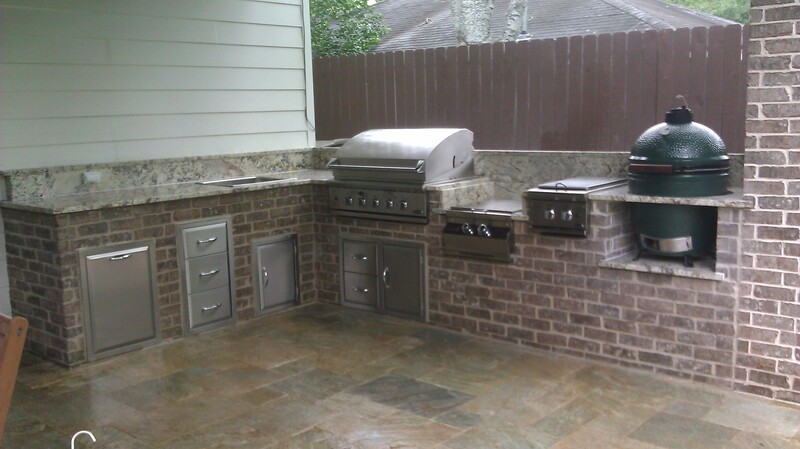 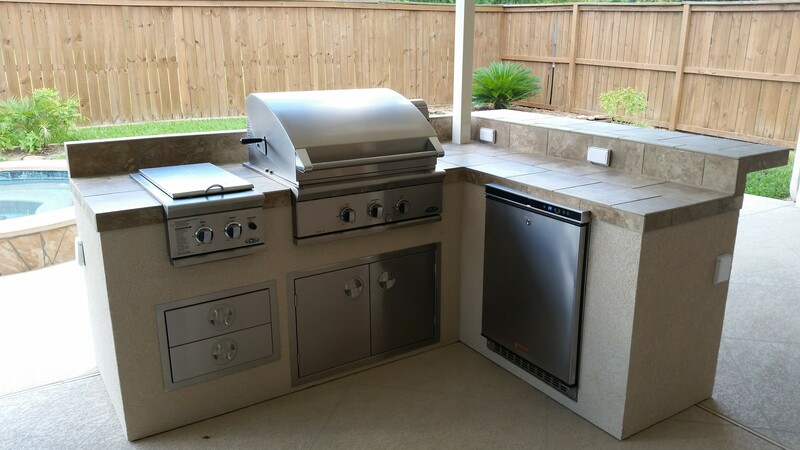 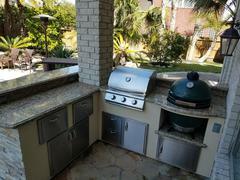 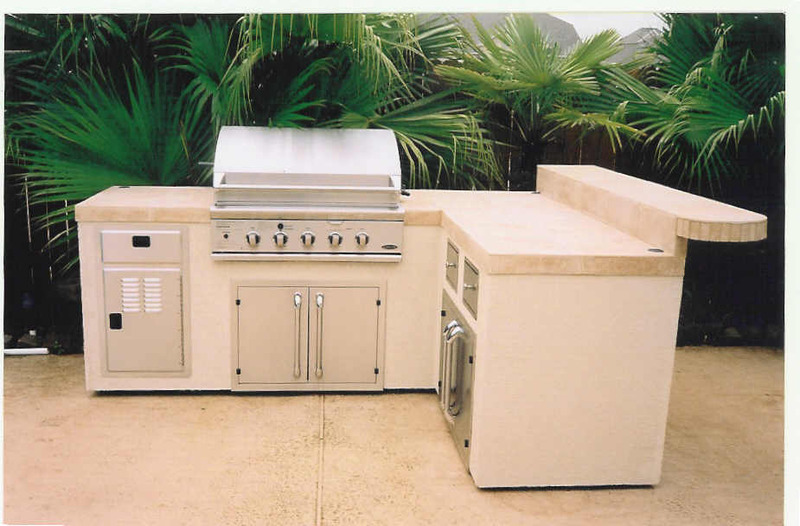 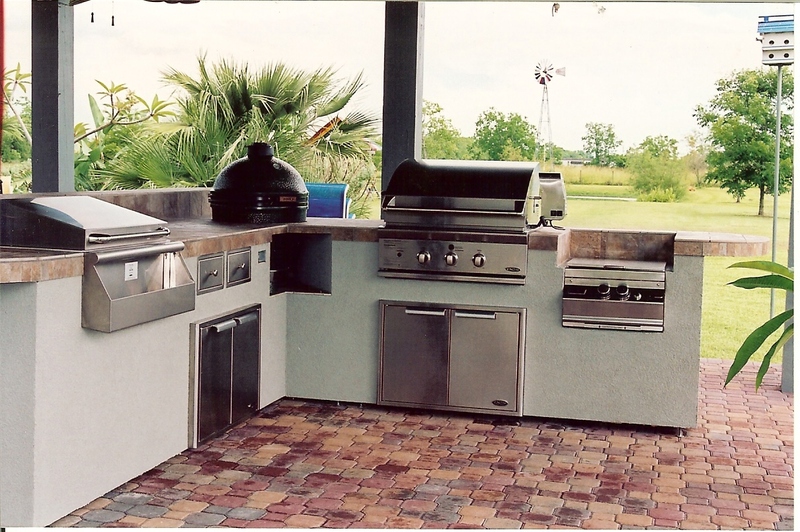 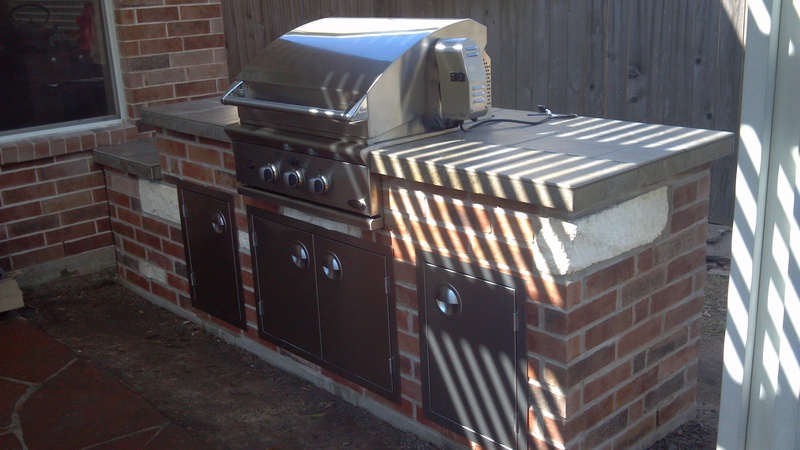 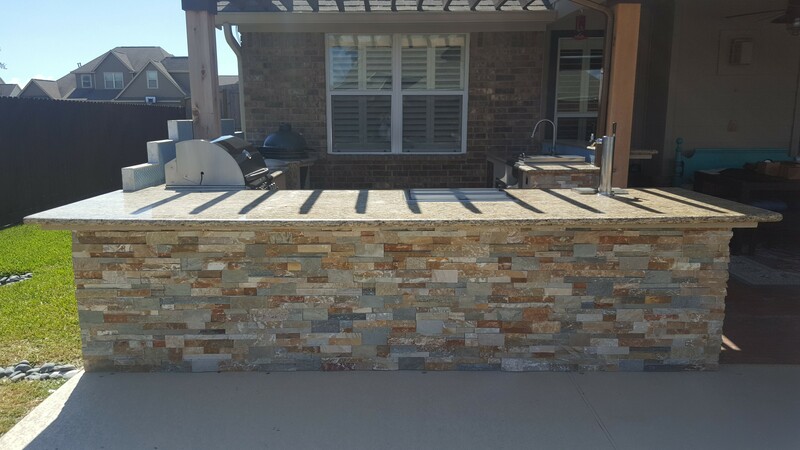 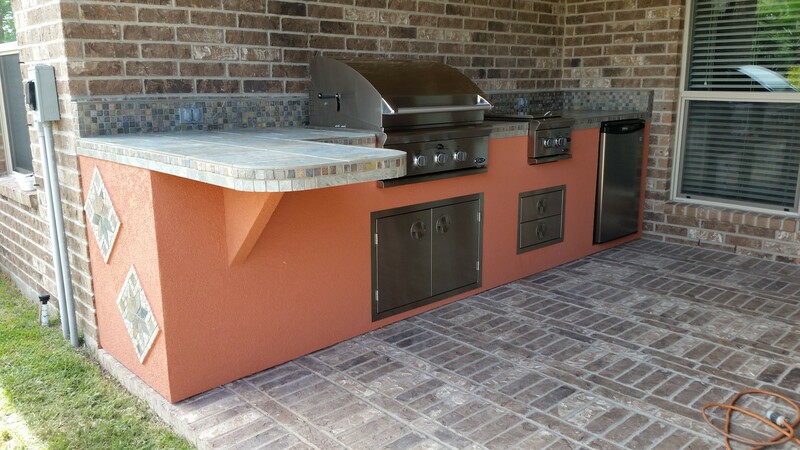 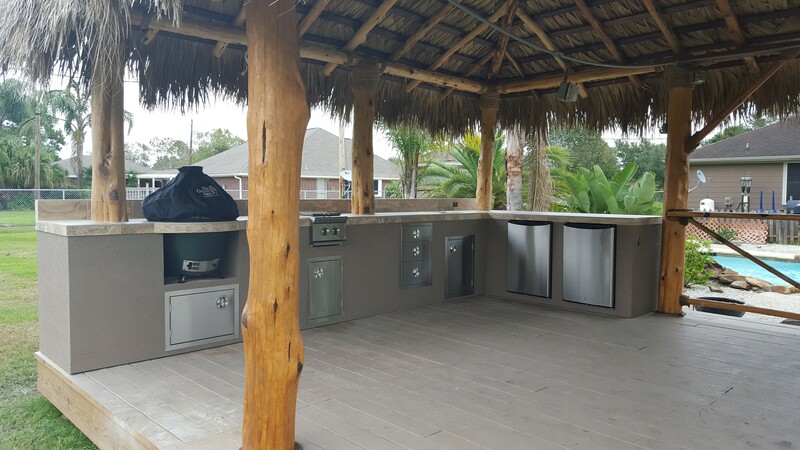 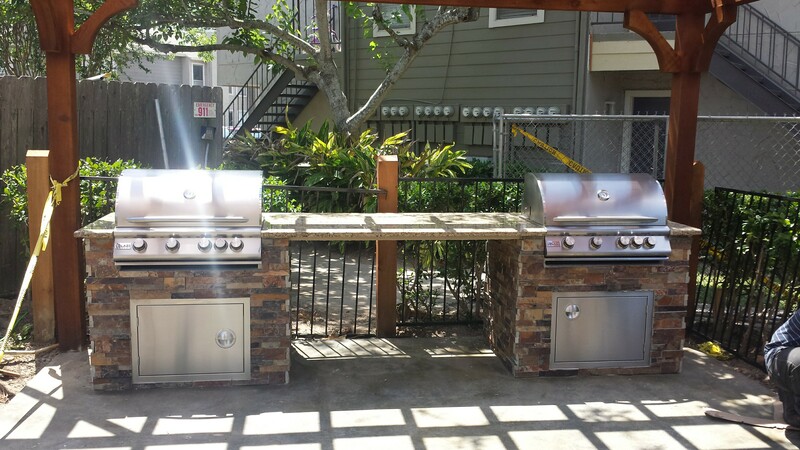 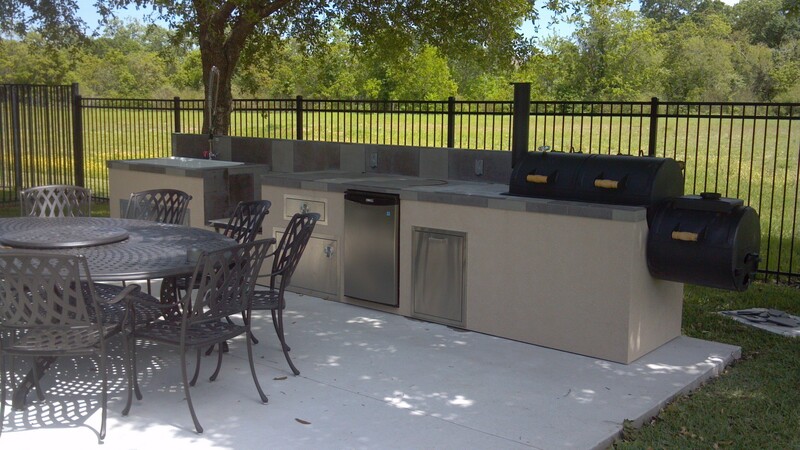 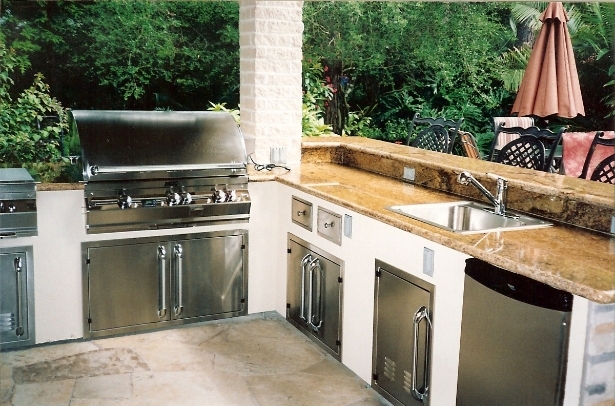 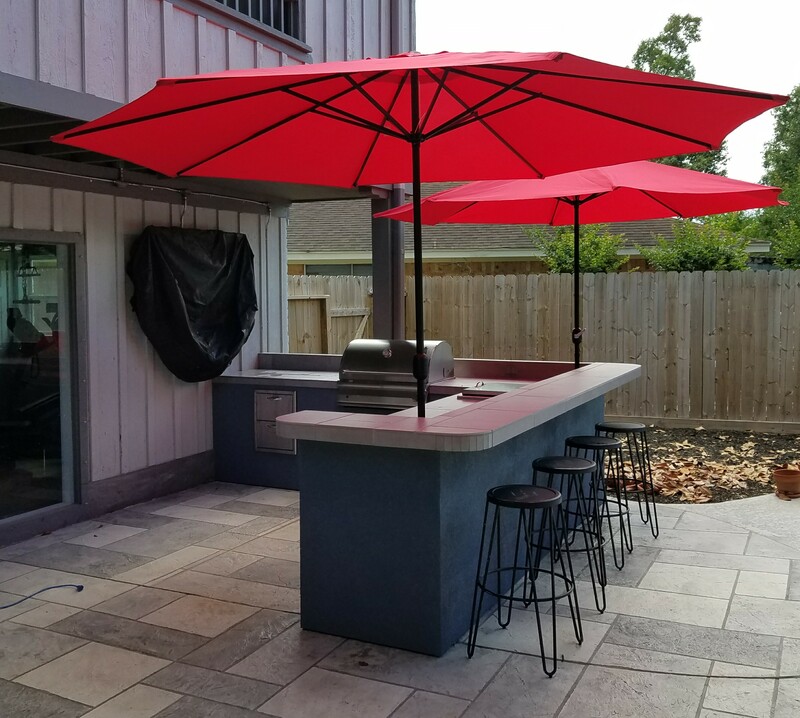 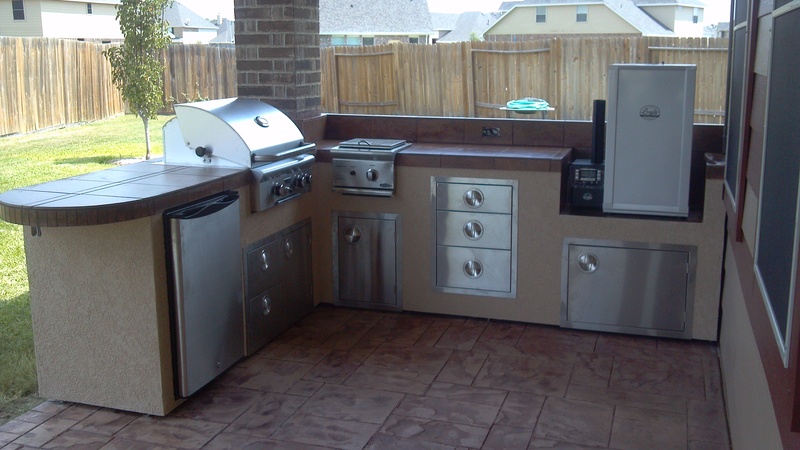 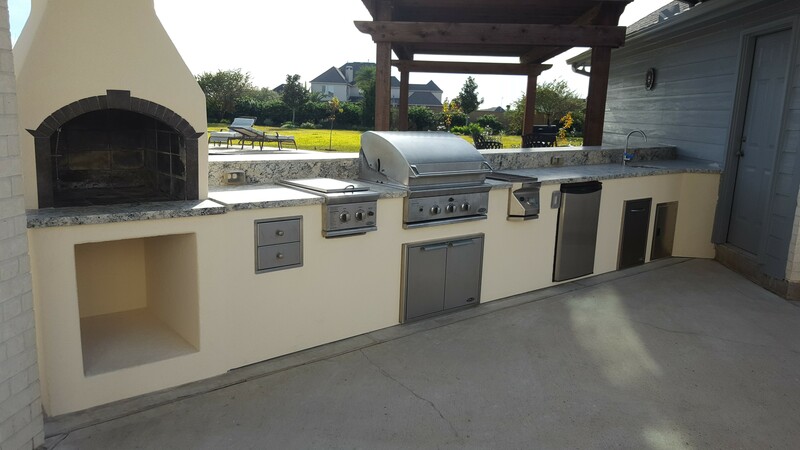 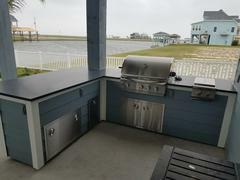 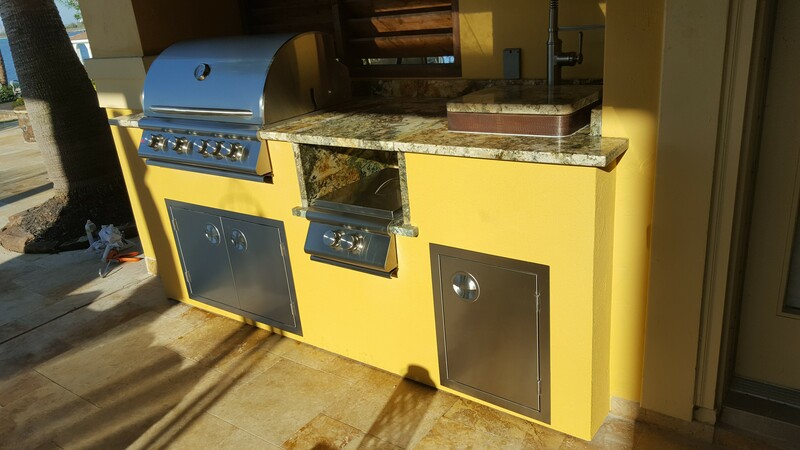 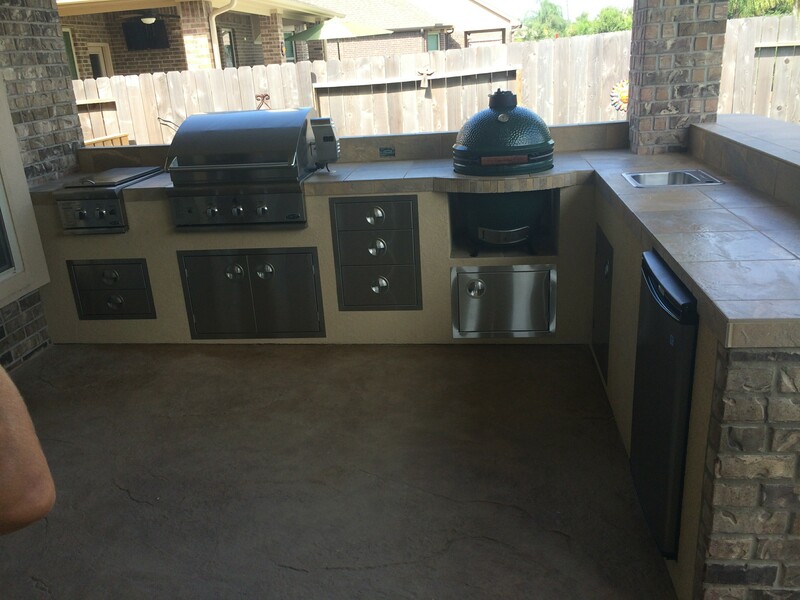 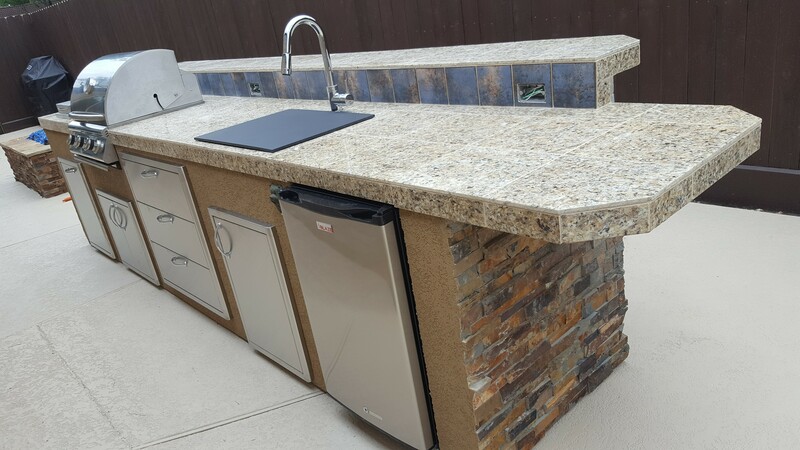 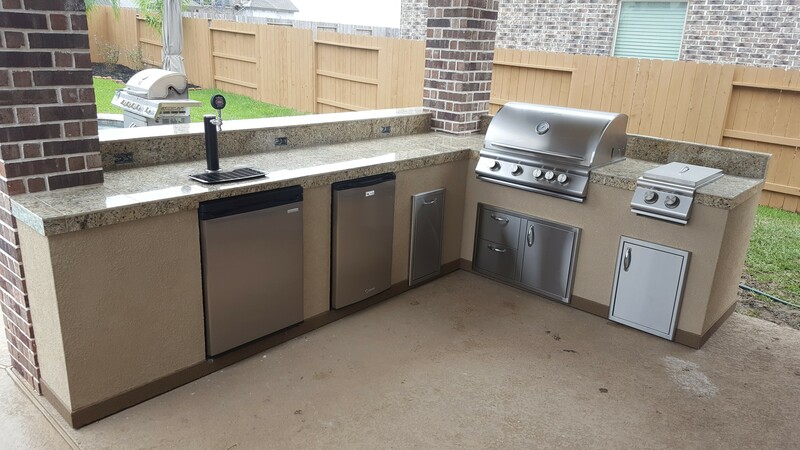 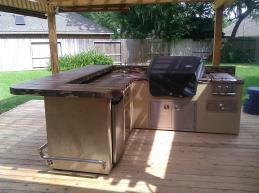 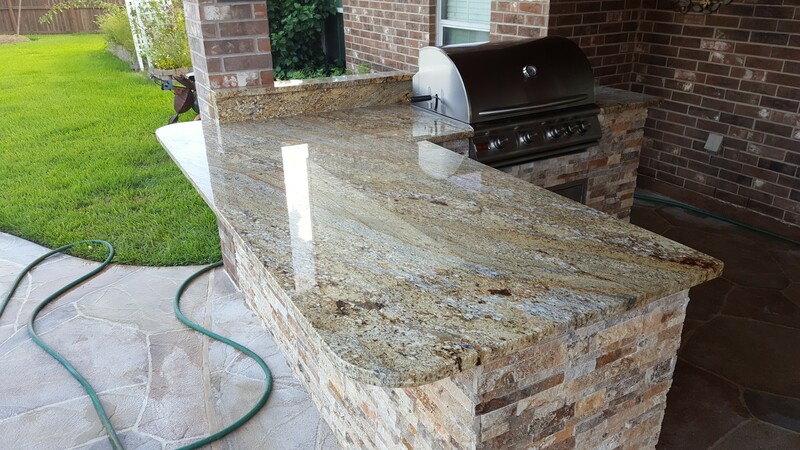 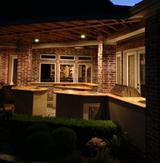 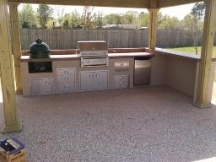 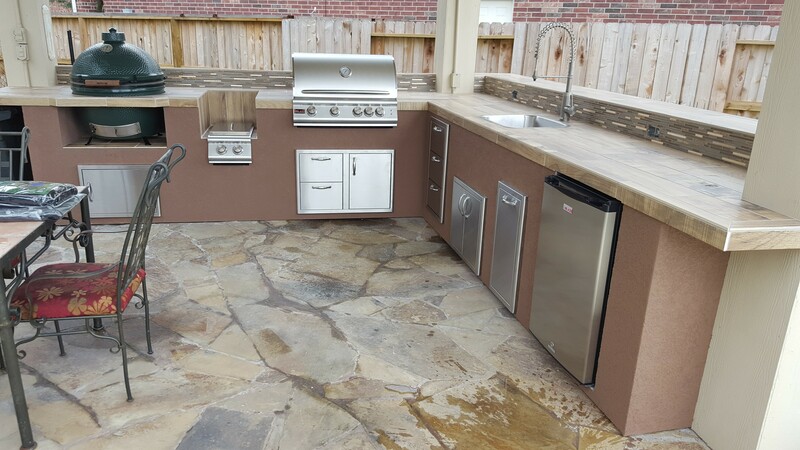 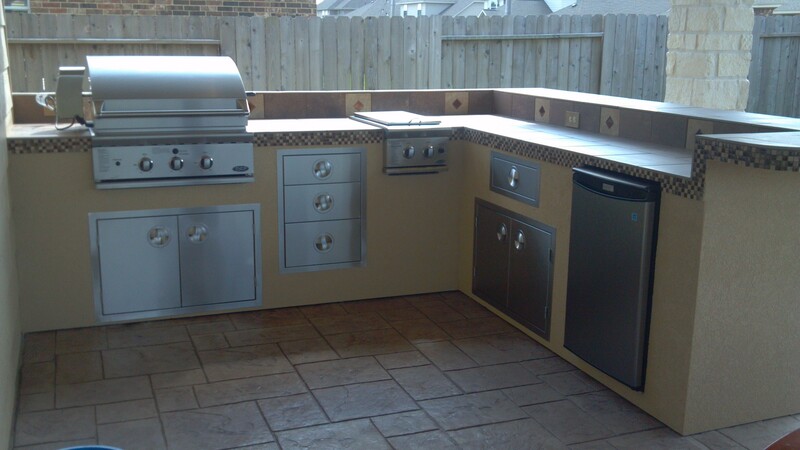 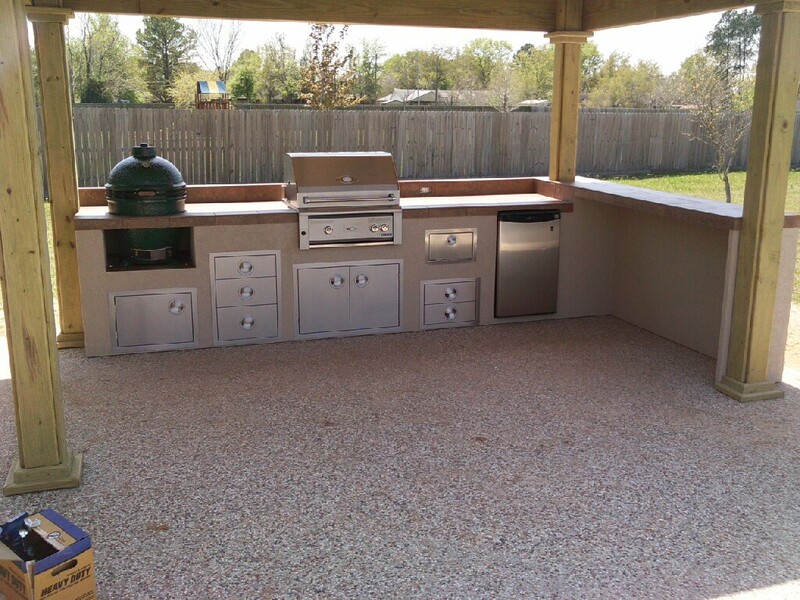 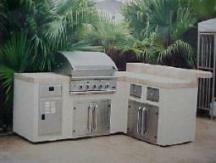 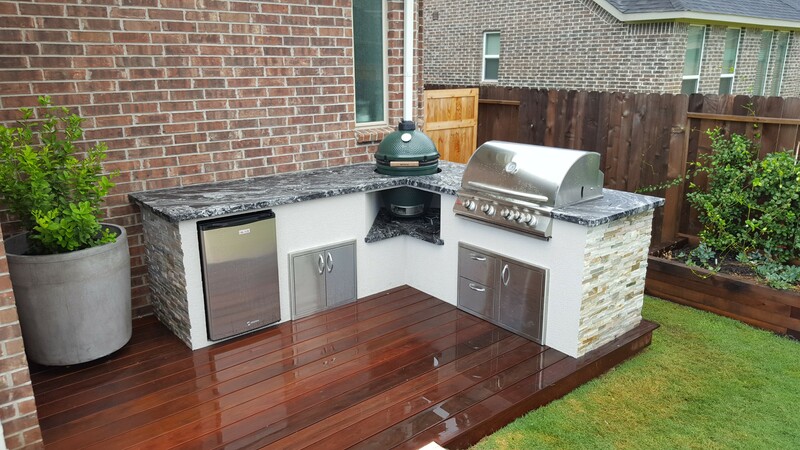 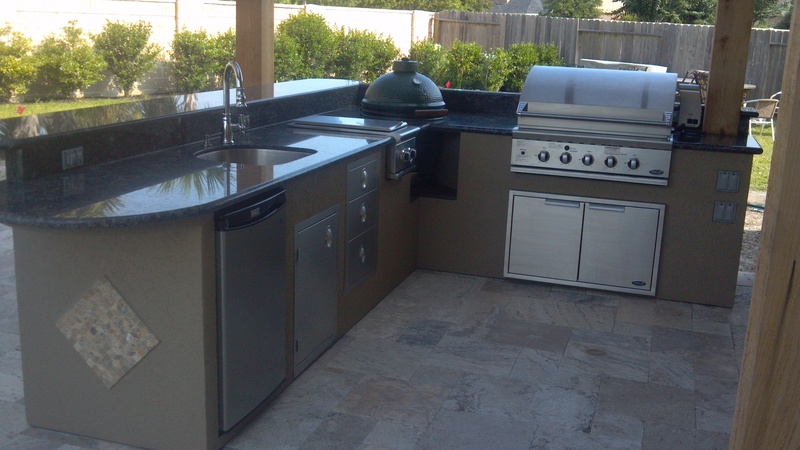 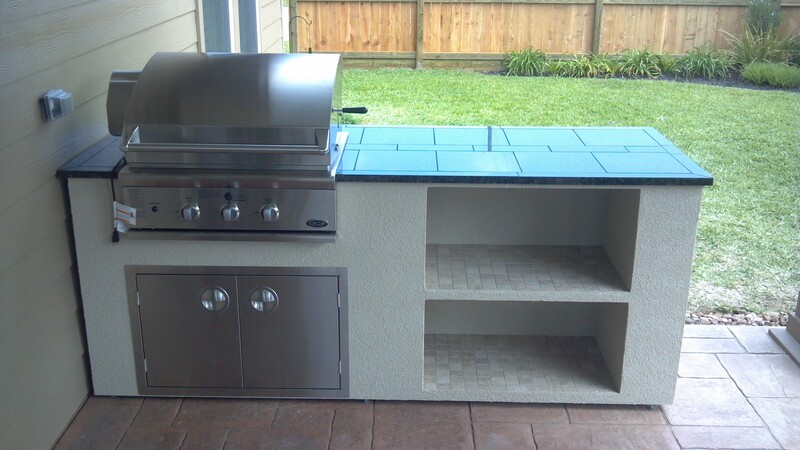 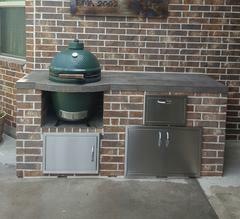 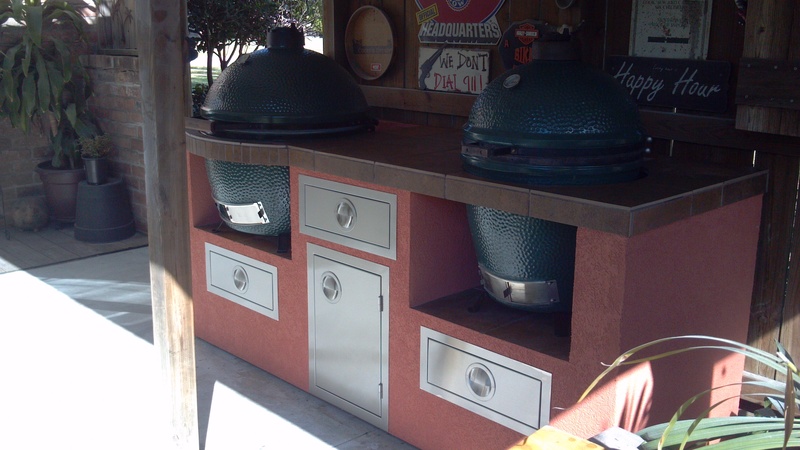 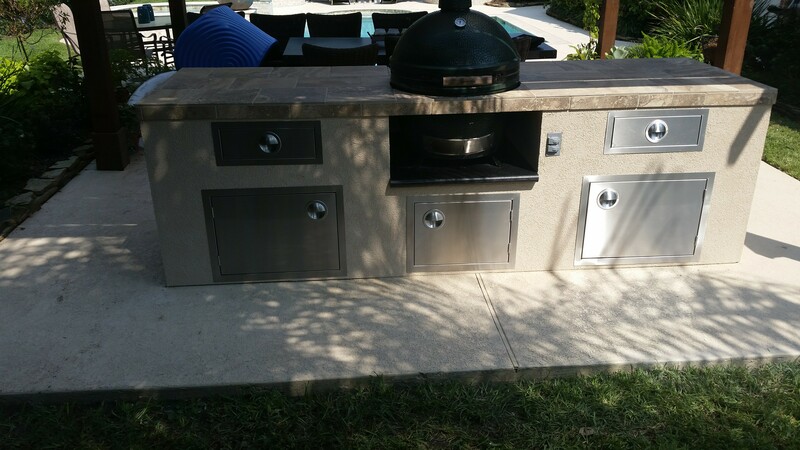 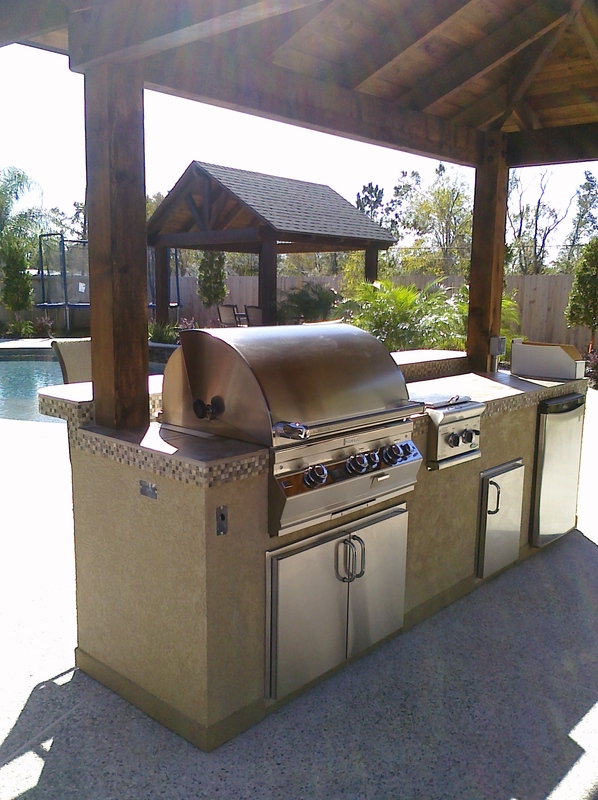 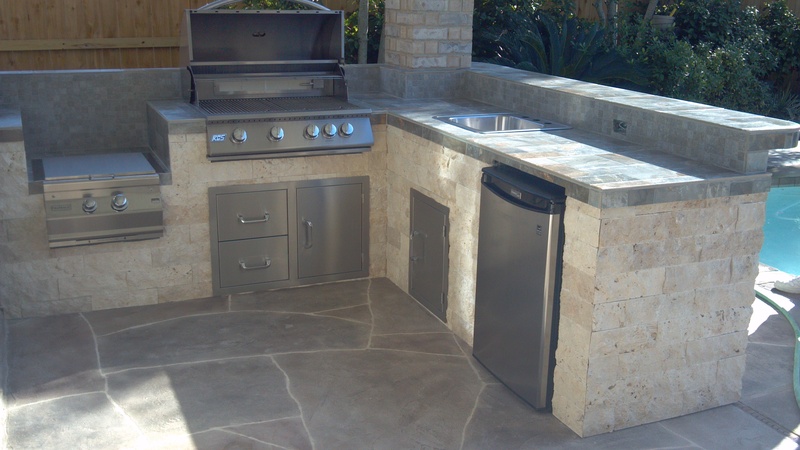 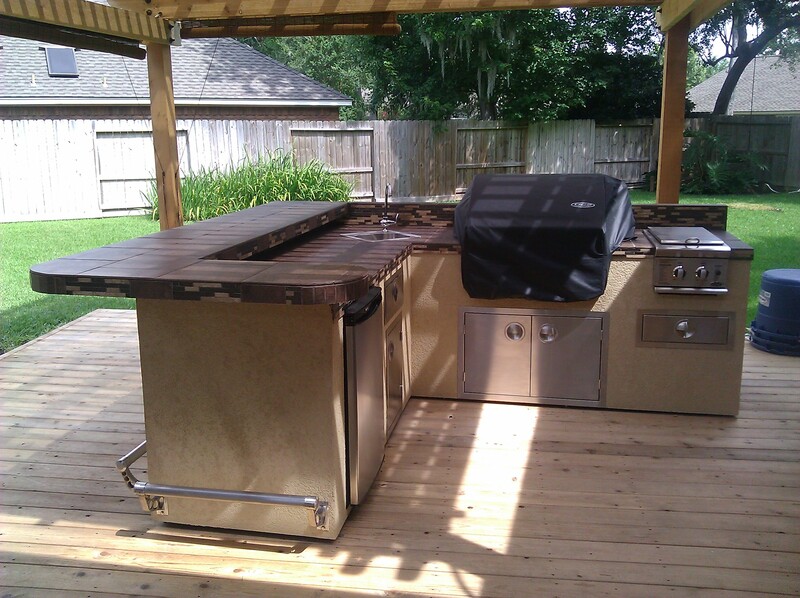 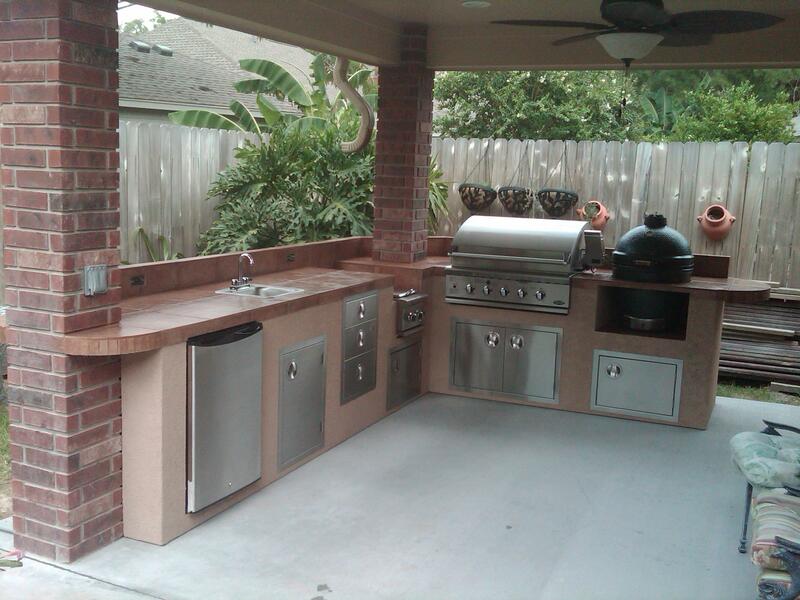 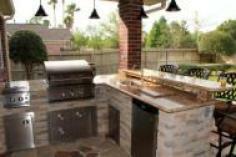 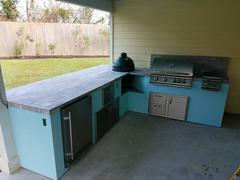 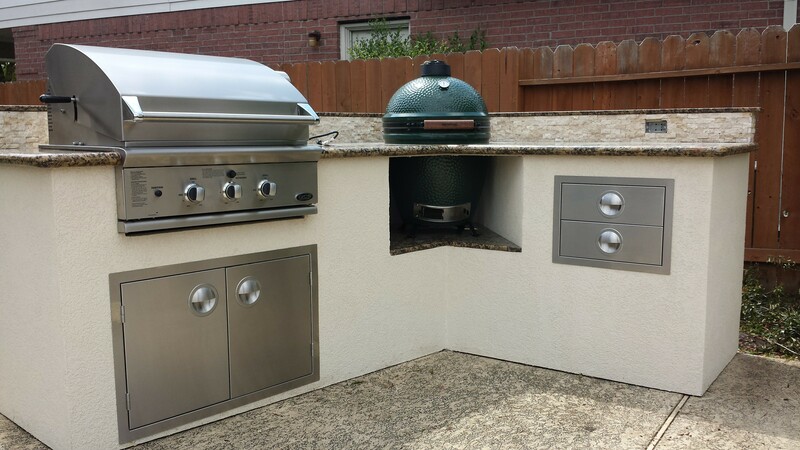 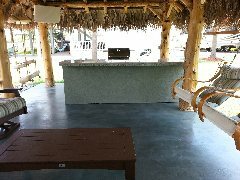 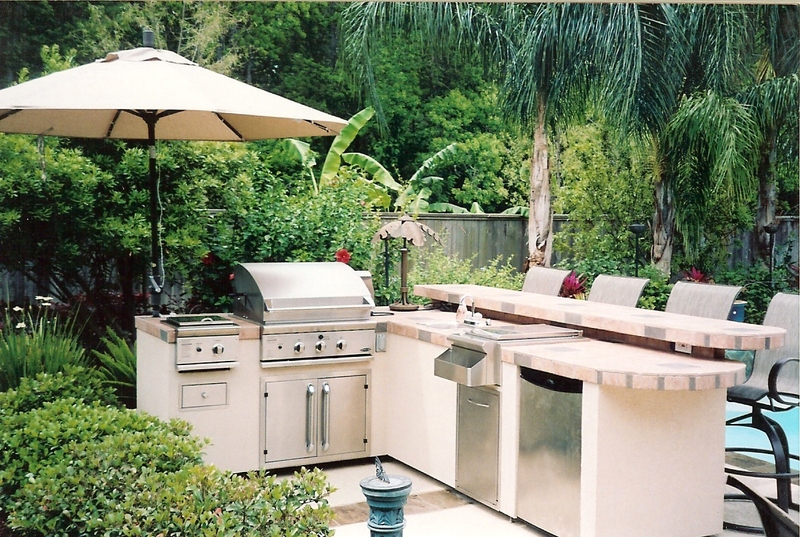 Let us custom design and build your perfect outdoor kitchen. 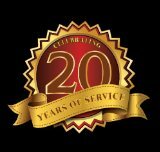 Our on staff team will help you every step of the way, from start to finish we make the process simple, fun and easy for you to enjoy! 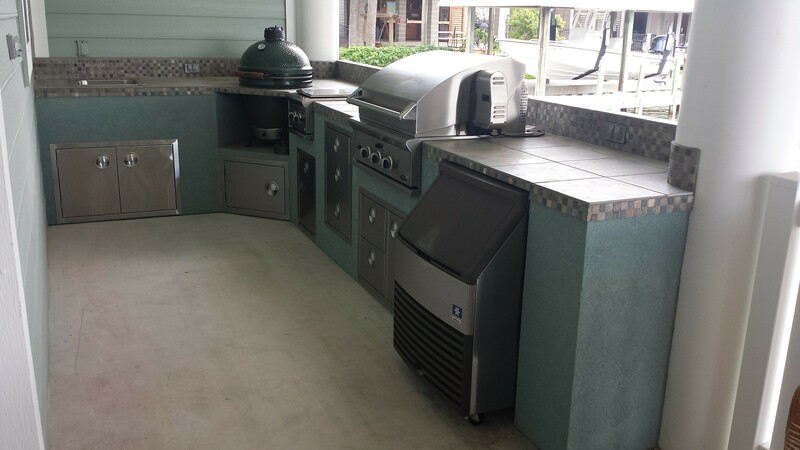 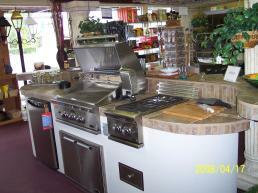 Select all your outdoor kitchen equipment, BBQ equipment and products in one place with one company! 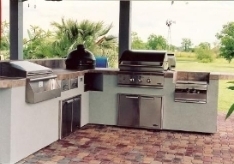 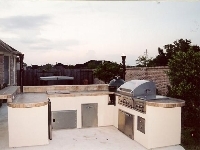 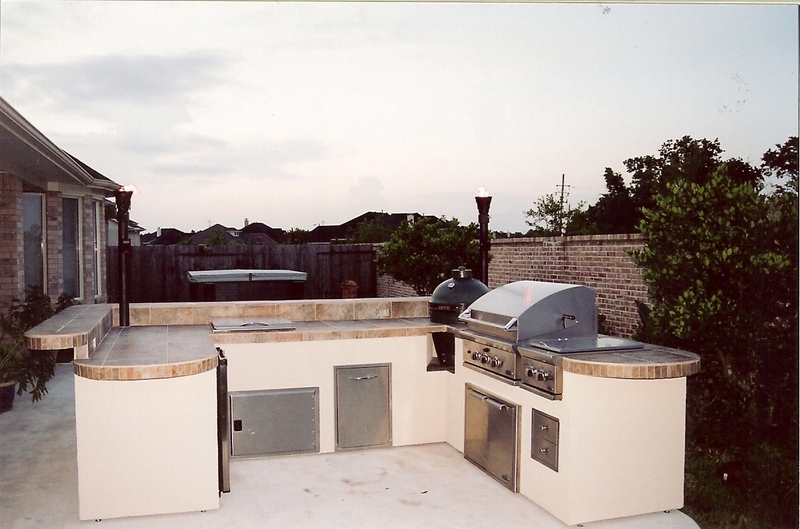 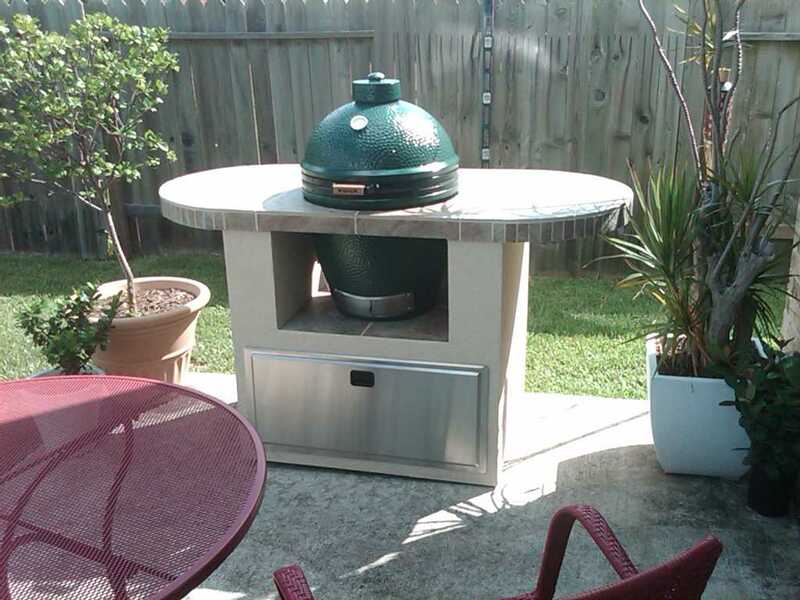 Chim-Chimneys - "Houston's Original Outdoor Kitchen Builder"